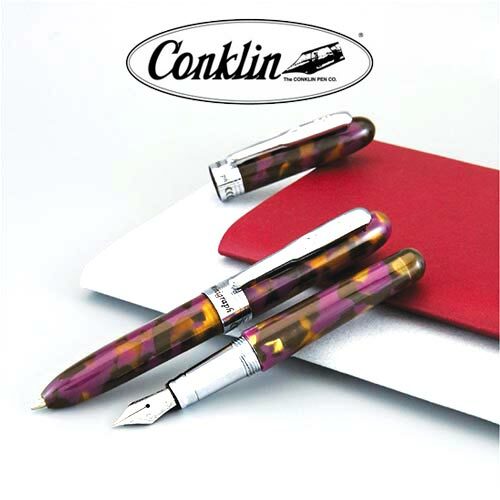 Our corporate gifts company Steigens have many kind of Conklin products, and this promotional products are very useful and good quality to use for your customers. 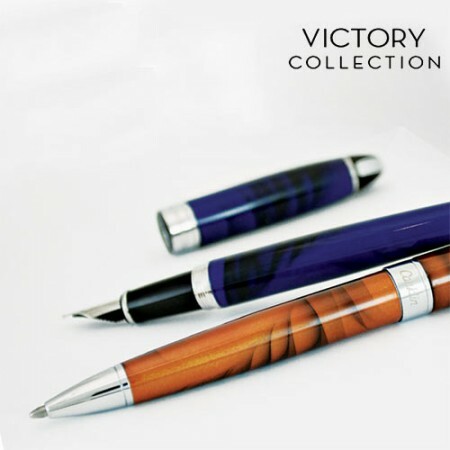 An entire products are very comfortable to use for your customers. 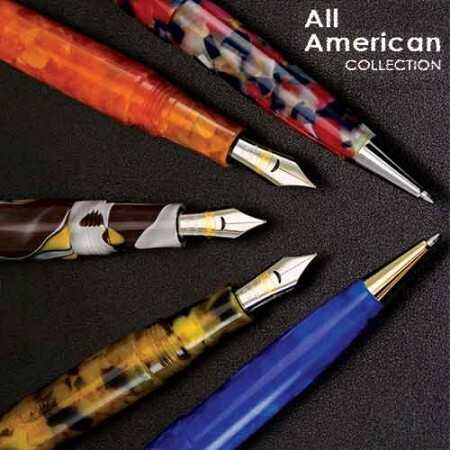 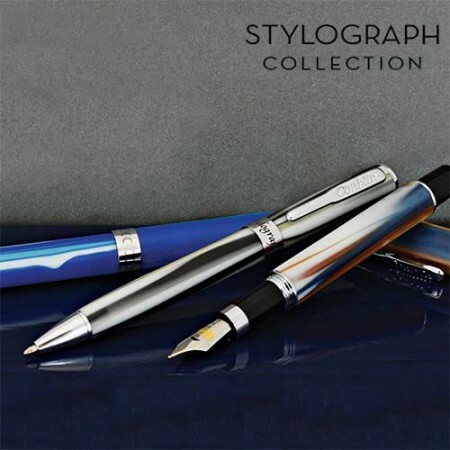 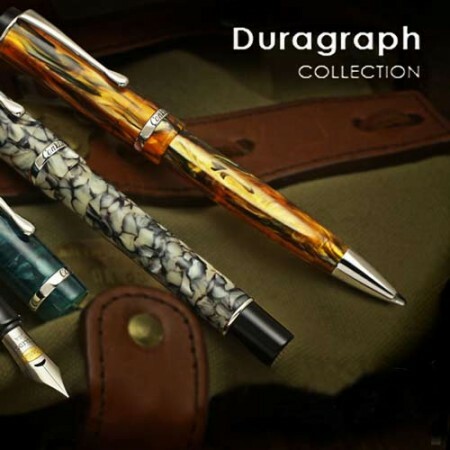 Conklin pens collections are various type of products are available.